Off-centre strikes are normal but the ball speed loss and reduced distance control that comes with it doesn’t have to be. deeper in certain regions of the face. 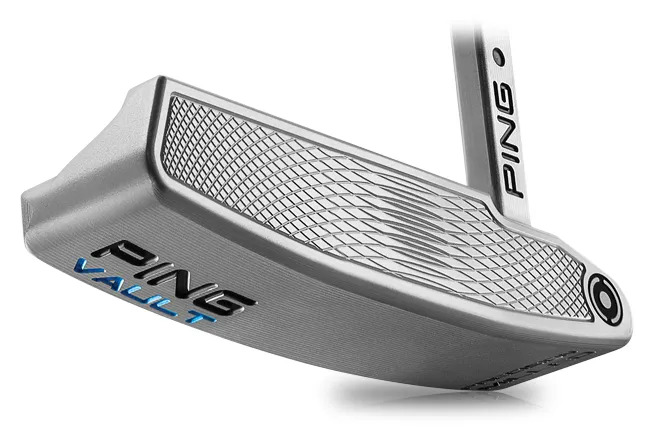 The PING Vault Putters are available in both blade and mallet head shapes. At 350g the blade is lighter than the mallet, which weighs in at 365g. 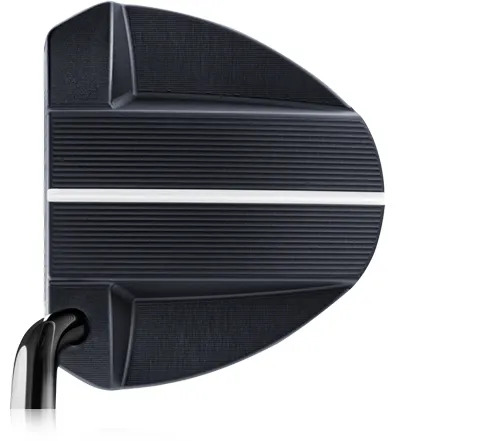 The lie angles also differ, with the mallet sitting at 4° as opposed to the blade’s 2° lie angle. up to your putt with more confidence. 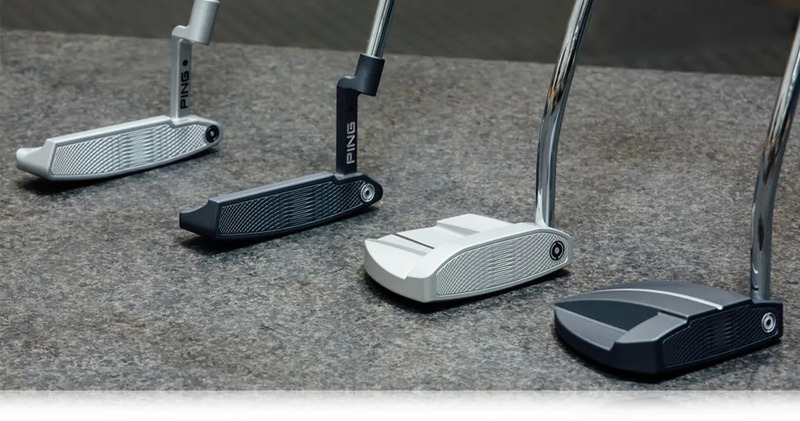 Putting well can be so much fun and a good putting technique combined with a custom fitted putter will help you get there. We can set you up to sink more putts and shoot that 3-putt free round.